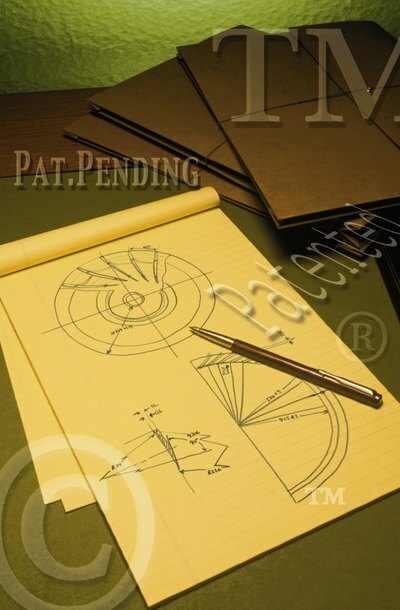 Plant patents and utility patents last up to 20 years from the date of application, while patents for designs last up to 14 years from the date of application. Plant and utility patents granted prior to 1995 last 17 years. When your patent expires, you no longer have exclusive rights to manufacture and sell the product. For example, generic drugs can be manufactured and sold after a drug patent expires. An expired patent can only be renewed through an act of Congress, and in rare cases, a patent may be extended for a few years. Patent holders must pay maintenance fees to the USPTO at certain intervals after the patent is approved to maintain it for the full allowable period. Your renewal fees must be paid 3.5, 7.5 and 11.5 years after the patent is granted. Note, that these intervals are based on when the patent was granted even though the expiration date is based on when the patent application was received. Renewal fees will depend on when the patent was granted and can be paid at the USPTO website up to six months in advance of the due date. If you do not pay the maintenance fees, the patent will expire. However, if the patent expires due to nonpayment, and you can demonstrate that the nonpayment was unintentional, you can pay the fees and reinstate the patent up to two years after its expiration. Maintenance fees are not required while a patent application is pending, even if the application is pending for several years. Drug patents are among the rare patents occasionally renewed by Congress. To qualify for this renewal, a drug manufacturer must demonstrate that there was an extended wait for the drug to be approved for distribution and consumption. If this period interfered with the manufacturer's ability to profit off of the patent, and if the drug is viewed as a public good, the patent may be extended for a few years. Patent maintenance fees must still be paid during this time, and when this time period ends, the patent is permanently expired. If there is an extended delay in the patenting process, you may be able to extend the life of your patent for a brief period. The USPTO offers extensions if the office itself unnecessarily delays the process, if the patent is not approved within three years of the original application or if the delay was caused by two people trying to patent the same item at the same time. These extensions are not automatic and are granted very rarely. You will need the assistance of a patent attorney to determine if your patent can be extended, and the wait for approval can take several months or years. Thus, if you feel there was a delay in your patent approval, you should seek an extension prior to the expiration of your patent.